Boracay’s White Beach named 9th best beach in Asia, while Palawan’s Nacpan and Las Cabanas beaches took the 13th and 22nd spots, respectively. The experience was almost surreal. There we were, en route back to the resort, cruising offshore one moonless night when, right above us—incredibly bright and clear—was a canopy of stars. El Nido is booming. With an airport terminal at Lio (which offers free merienda to departing passengers), a direct flight via Air Swift, and new establishments opening daily, there’s no reason to skip this beach town. 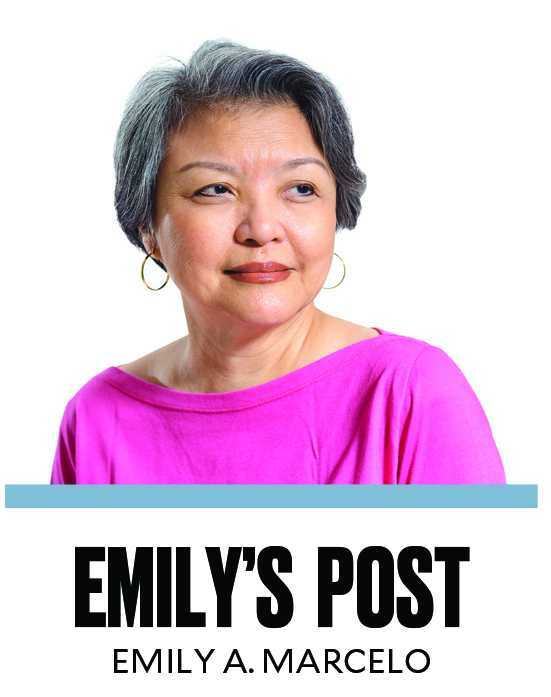 These days, Bea Zobel Jr. wakes up early morning to the chirping of birds and the sight of chickens roaming the garden.